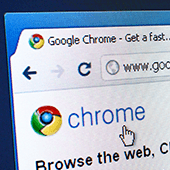 Chrome to mark HTTP as ‘not secure’ | Whatever IT Takes. Real People, Real Service. How can small-business owners implement and take advantage of this new interface? Call Lanlogic for a quick chat with one of our experts to get started.